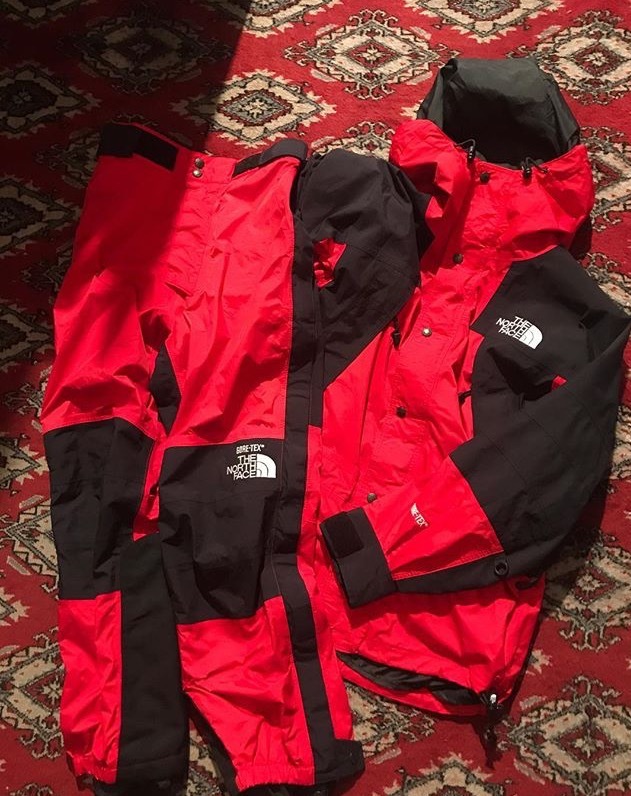 KWIN: "THE NORTH FACE" GORE TEX SET UP!! "THE NORTH FACE" GORE TEX SET UP! !